What Kind of Security Alarm Should I Get? Many customers phone our company to inquire about the alarm systems we offer. 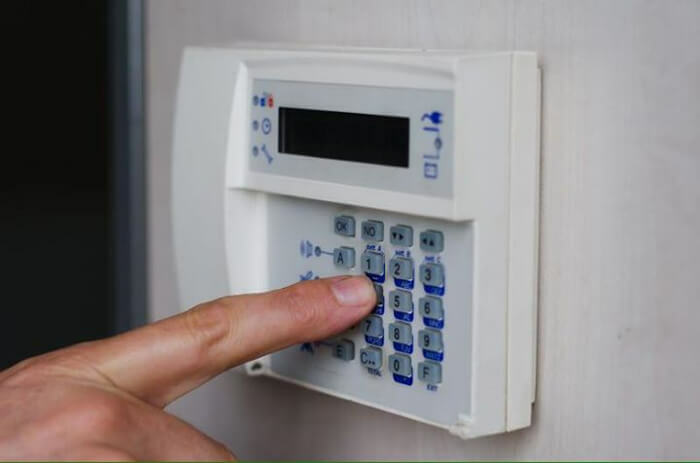 Many doubt the utility of intruder alarm systems, assuming that if burglars can get in, they will, regardless of what noises your property will yell out in response. This opinion is not surprising. After all, how many of us here car alarms and home alarms going off and don’t go and inspect what is going on? The reality, on the other hand, is entirely different. Intruder alarms have always been and continue to be a fantastic method of protecting your home or commercial property. 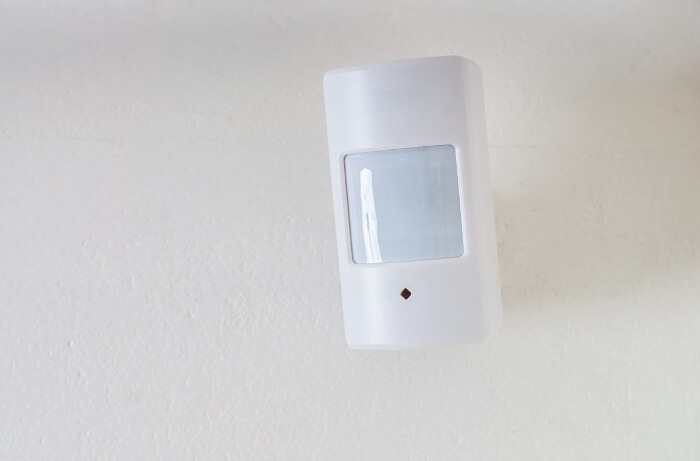 Is a Security Alarm a Worthwhile Investment? The short answer is yes. Well, if you value deterring your property from being burgled! However, don’t take it from us, according to the Metropolitan police and a supporting Which? survey which quizzed ex-burglars, you are less likely to be robbed if you have a functioning and well-maintained intruder alarm system. Remember, a burglar alarm won’t make it impossible for a thief to rob you. However, it is about making yourself less attractive in comparison to those around you. If you were a thief and passed six houses where three have functioning alarms, two have older looking un-maintained examples, and one has no alarm at all, in what order would you burgle them? In summary, whether or not a security alarm is of value is not the question that should be asked. Rather, it is a question of which security alarm you should install. This type of security setup is the most popular. Although the name may suggest it is simple, the range of models available goes from barebones to incredibly complex and sophisticated. This system is typically all that is necessary to protect a house you are permanently living in. The system operates by sounding some form of siren or bell whenever someone trips the alarm. The loud noise can attract neighbours and whoever may be in the house. The noise in itself may well be enough to frighten the burglar off, like a significantly more brash and effective security light. An auto-dialler system can be fitted onto your alarm system, meaning that in the event of the sensors being tripped, the system will ring pre-programmed numbers automatically. This means that friends, neighbours, or anyone else whom you choose, will be alerted directly. Just remember to tell whoever might be called over to be cautious and not storm into the building – it is never a good idea to corner a burglar. Also, do not programme in any police number. This is strictly prohibited. This form of system is very barebones. Your home will be fitted with infrared sensors which will monitor at-risk areas of your home, such as downstairs. Sensors on your doors and windows will also be installed. In the event one of these alarms is triggered, a loud siren and strobe light will begin to flash outside. A monitored system is similar to a bells only system, although it is also monitored 24/7. In the event the alarm is tripped the person watching will alert the police and anyone else you may have requested. 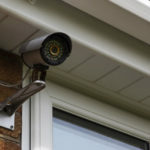 If you are going to install this system, you have to make sure both the people installing it, and the company monitoring, it are recognised by the police. What Alarm System Should I Get? Every situation is different, so it is hard to come up with a single answer as to what you should go for. In many cases, a monitored system might be overkill, but then at the same time, a basic system might not be enough. Some factors to consider are how populated the area you live in is, what the crime rates are like, the contents of your home, how lucrative your home would appear to a burglar, your lifestyle and your work schedule. If you live in a mansion with little to no homes nearby, then a monitored system might be the best option. 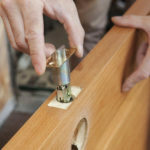 If you live in a small home in a closely populated area, then a bells only system could be plenty. Some advice that we would offer is to contact your local police service on their non-emergency number, or even your local police station directly. Some police authorities will offer a free home survey to recommend some security measures that you could take to make your home safer. Looking to Protect Your Home? 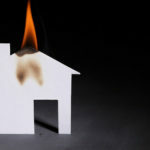 SSH Fire and Security is fully-equipped to offer all of the safety and security systems you will need to protect yourself from intruders and fire. To arrange an installation or enquire about any of our services, give us a call on 0808 164 0280. Alternatively, fill in the enquiry form at the top right of this webpage, and one of our personnel will be in touch as soon as they possibly can.